Black and Red theme again. But I like it. I use it mainly for gaming. Sorry about the pictures. It was the best I could do which my crappy phone camera. Brillant. Managed to apply a stable and safe overclock of 4.5 GHz on a mini-itx case. Outstanding performance regarding the size and price. 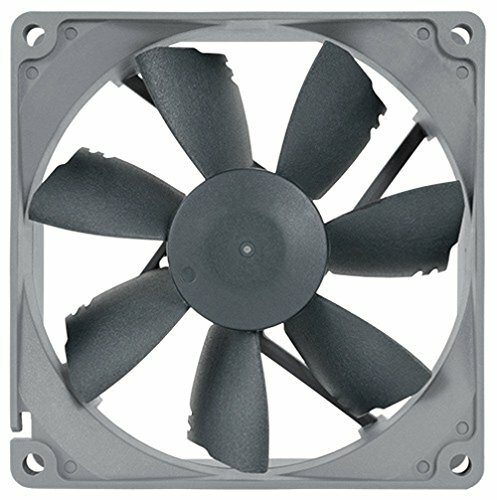 The fan is dead quiet even at full speed. Great motherboard. Perfect for my build. Just a bit pricey. Its ram and it works. Got a good deal for this 3000Mhz 16gb kit. The heat spreader design is awesome. First time using an SSD. 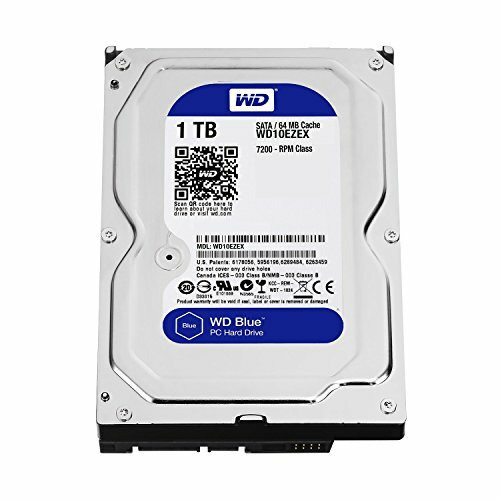 I use this as an OS drive and so far I am impressed with the lighting fast boot times. Does it job. 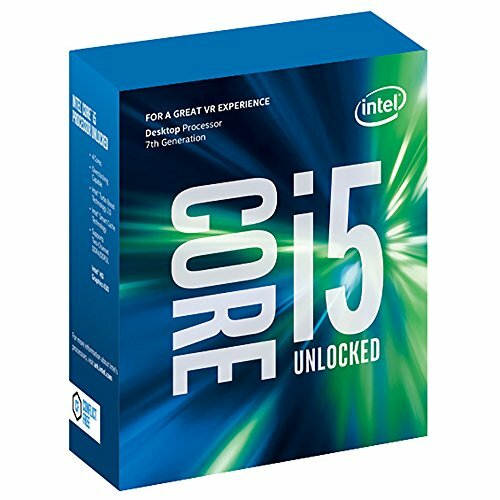 Great price per performance. 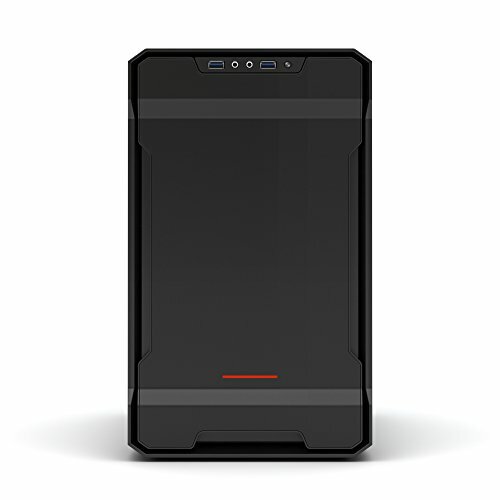 Probably the best ITX case I could ask for. It was a pleasure to build in. Some screws were a pain since the threads were sort of bad. 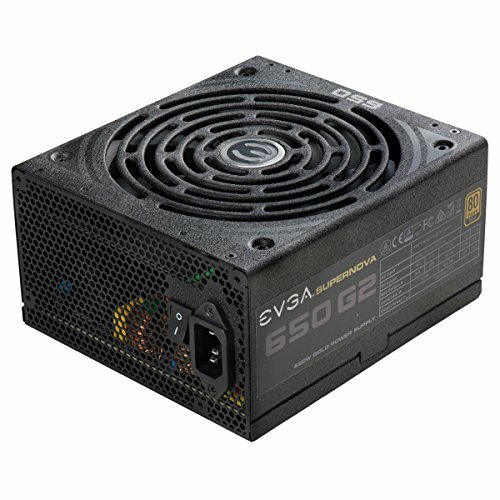 Overkill for my build but one of the best modular PSU out there. The packaging from EVGA was well presented and felt so premium. Replaced the fan included in the NH-L9x65 with this one to match my colour scheme. 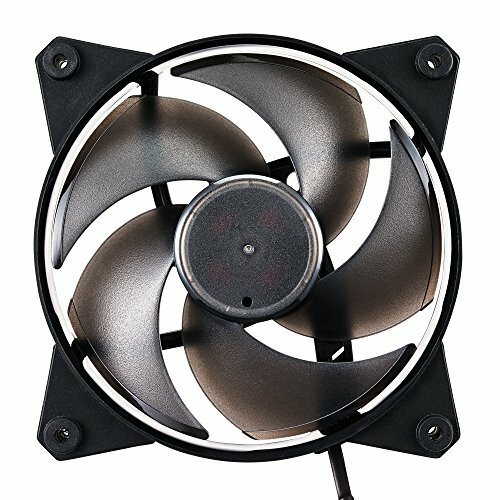 I I tried both fans though and performance-wise the included fan edges the redux one by 1c . Brillant for the price. Clear crisp image. Also has freesync which goes well with my GPU. What a great build! If I can afford those GTR card I might take it! Yea man they are worth it. 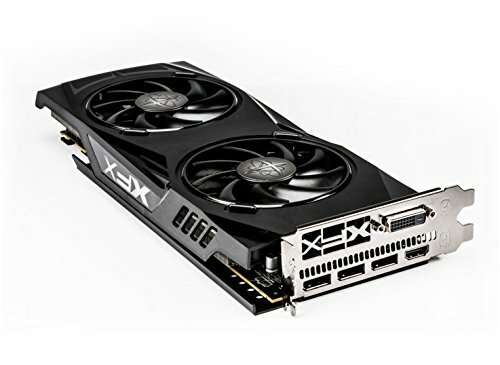 One of the best RX480's out there. Great overclocker. 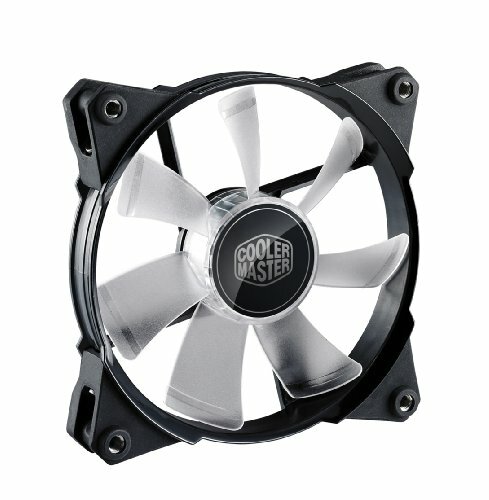 How well does that low profile cooler cool? How is the back lighting on the keyboard? I was wondering if I should go with this one.